Gervois Hotel Rating, a two-year-old rating system aimed at discerning, multicultural and sophisticated hotel guests, has unveiled its list of America’s most inspiring hotels for 2018. Its portfolio of hotels has grown to 117 since its creation in 2016, with 33 new properties added in the last year. This year’s ratings focus on the traveler’s experience rather than on old-fashioned luxury, according to founder Pierre Gervois, a successful NYC based travel media entrepreneur. 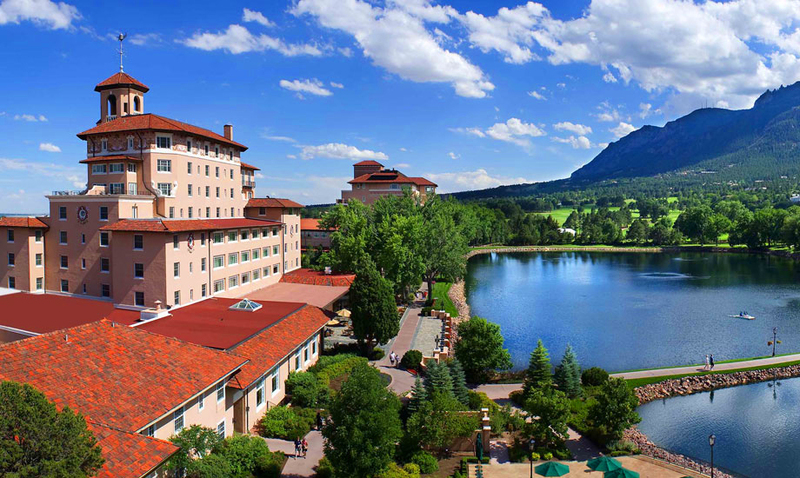 Topping the list for the second year in a row is The Broadmoor in Colorado Springs, Colo. It earned 93 points in recognition of the exceptional quality of service and dining, “[B]oth unmatched at this level in any other property,” according to the report. Four hotels made remarkable debuts in the 2018 Gervois Hotel Ratings with ratings of more than 90 points. They are The Ritz-Carlton Philadelphia with 91 points; and the Langham Boston, The Blackstone Hotel in Chicago and The Resort at Paws Up in Montana, scoring 90 points each. 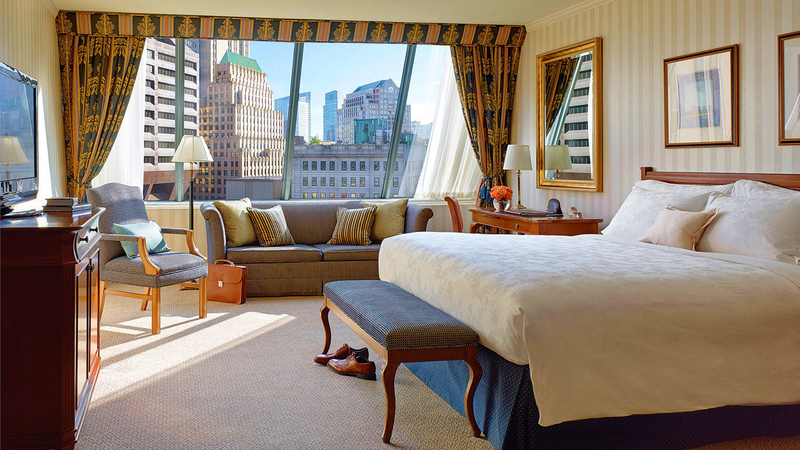 The Langham Boston is one of a family of hotels that includes the Langham Auckland, which TheTravelPro reviewed in 2016. Independent properties with "an incredible charm and authenticity" also earned accolades in the 2018 ratings. 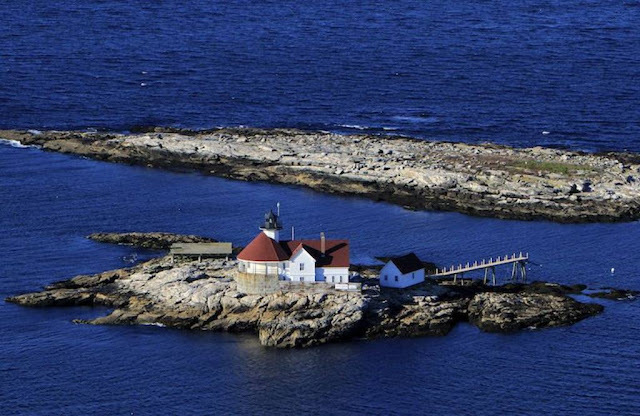 Favorites included the Inn at Cuckolds Lighthouse in Southport, Maine, with 89 points, The High Lonesome Ranch in De Beque, Colo., with 88 points, El Cosmico in Marfa, Texas with 87 points, Pioneertown Motel (built by Roy Rogers in 1946 as lodging for Western movie stars) in Pioneertown, Calif. with 86 points, and Casa Hudson in Haverstraw, N.Y., with 84 points. Gervois founded the rating system after having too many hotel stays where his experience differed markedly from the hotels’ ratings. Gervois Hotel Ratings are based on the merits of each individual property, considered alone, regardless of its association to a hotel chain, an affiliation program, other rating systems, or online reviews. Every hotel is rated professionally and independently, without any preconception about the property. The ratings are noted for their blunt and brutally honest reviews, in which some hotels were excoriated for uninspired decoration and failed interior design. In this year's ratings some high-end hotels were reminded that disrespectful or discriminatory behavior with guests is unacceptable and must be quickly corrected through appropriate staff training. “For hoteliers, receiving reviews like, ‘The service is cold and sometimes condescending with guests who do not look affluent enough to [suit] the taste of the hotel’s employees’ or ‘The training of the front desk staff should be seriously improved as the customer service sometimes reaches unacceptably low levels’ must definitely trigger additional staff training sessions,” Gervois noted. Publisher of the luxury travel STC magazine which targets the new generation of very affluent Chinese global travelers, business people, and influencers, Gervois created the hotel rating system that employs five essential criteria: Location, building, atmosphere, dining, and service. Each criteria is measured on a 20 points scale, and the five scores are totaled to arrive at the property’s final rating. Service is my favorite category. As I have noted previously, excellent service can help put minor shortcomings into their proper perspective, while poor service can ruin a stay at even the most beautiful property. Gervois Hotel Rating expects a warm welcome without pretension or arrogance, such as the welcome I received and wrote about after visits to the Hotel Rosewood Georgia in Vancouver, B.C. and the München Palace in Munich, Germany. Good service should be discreet, yet simultaneously friendly and professional. Guests should be greeted when entering and leaving the building, and by name when possible. The highest-rated hotels are those of “[I]nternational historic importance in a perfect location with the utmost level of sophistication in interior decoration and atmosphere, world-class fine dining options and flawless service.” Those properties will have a rating of 96 points or higher, though none have earned that distinction thus far in the history of the ratings. Hotels with ratings in the 70s are quality hotels that provide a good overall customer experience, but that need substantial improvement in one or two of the rated sections. Properties with scores of 69 or lower will not be listed, as Gervois Hotel Rating will not rate hotels that it would not recommend, a refreshing change from many sites that publish the good, the bad and the ugly.